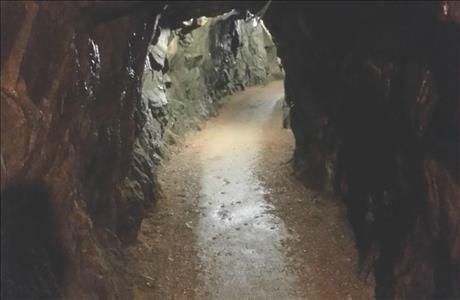 Big Thunder Gold Mine is an original mine from 1892 and features underground tours by professional guides. 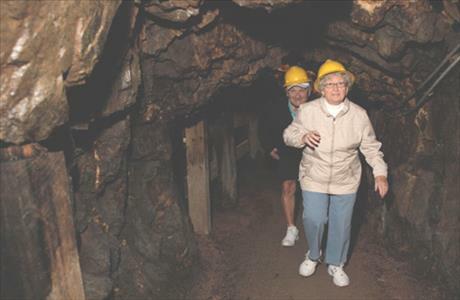 Find yourself traveling back in time as you tour the authentic 1890's gold mine. 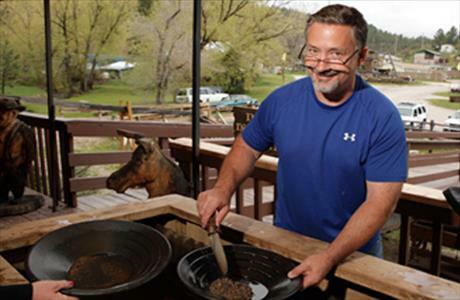 Visitors receive a free gold ore sample on the tour, and can pan for gold in nearby Battle Creek. Gold is guaranteed. Big Thunder Gold Mine has two gift shops, a mining museum, an eatery, antique shop and ice cream store.